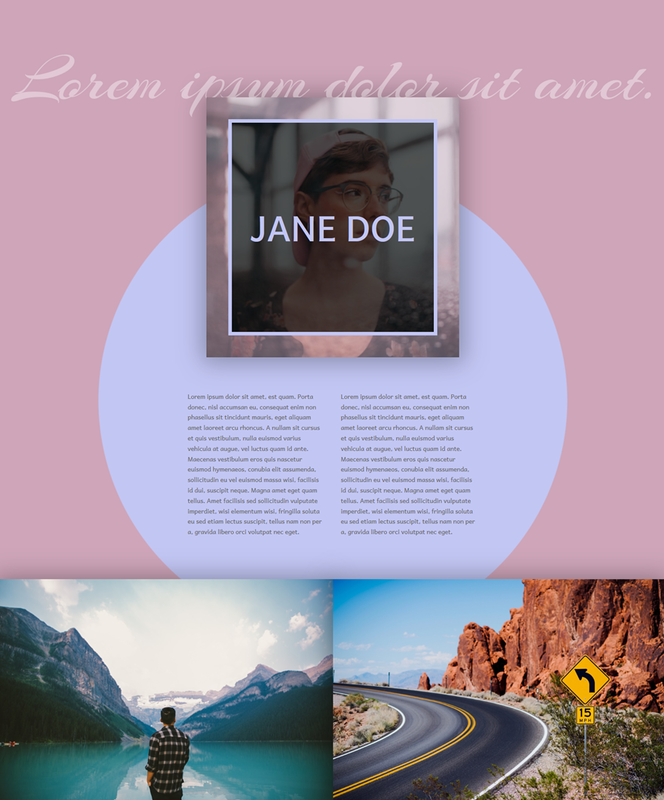 Creating a personal website is both fun and challenging. You want your website to look engaging and personal enough to get your story told. And at the same time, you want to have a beautiful and authentic website that shows that you know what you’re doing. 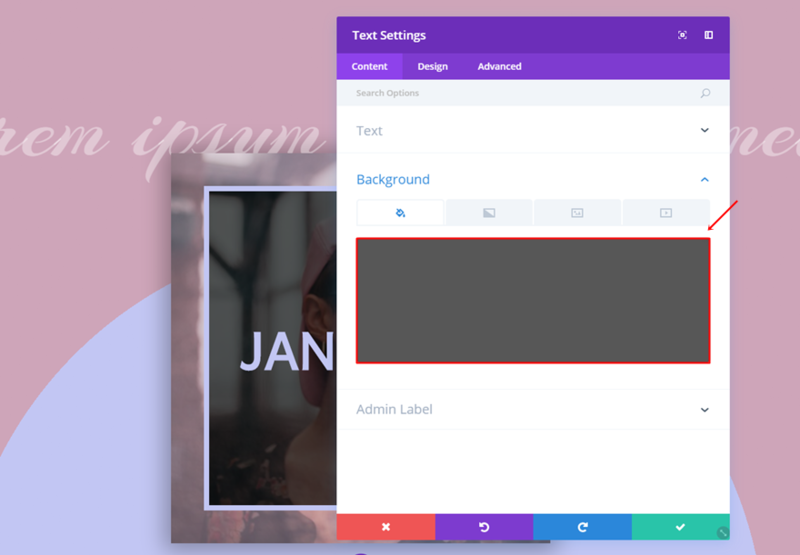 To help you with the creative process of creating such personal website, we’ve created a beautiful hero section that’ll definitely make your website stand out. 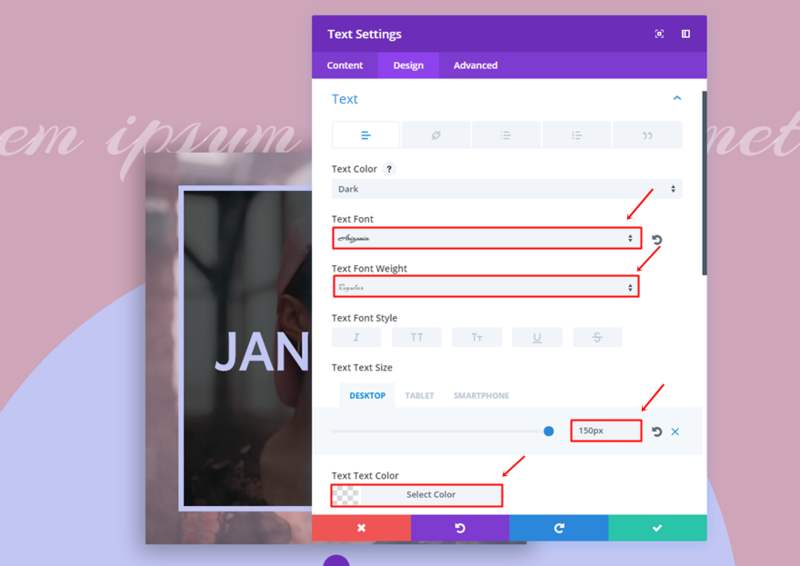 In this post, we’ll be showing you step by step how to create that result using nothing else than Divi’s built-in settings for each one of the steps. 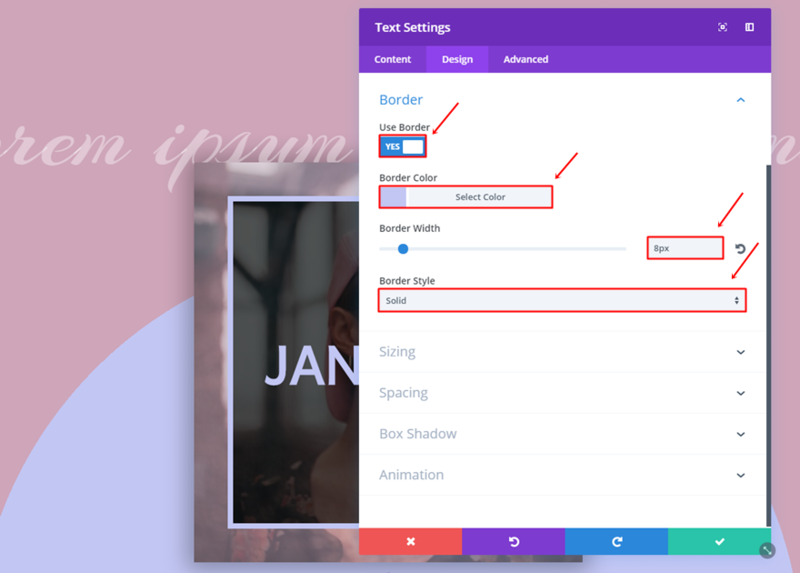 Before diving into the tutorial, let’s take a look at the result. 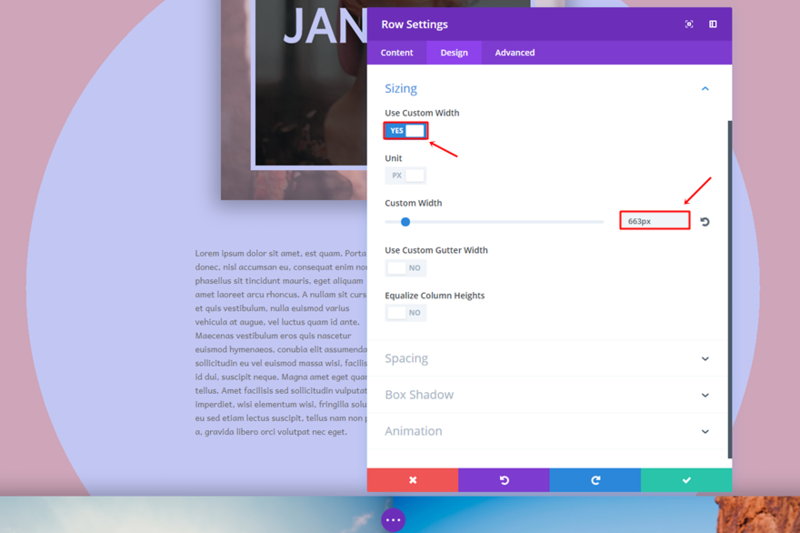 Start by creating a new page on your WordPress website, enabling the Divi Builder, switching over to the Visual Builder and adding a new section to it. Then, go ahead and add the first row to the section. 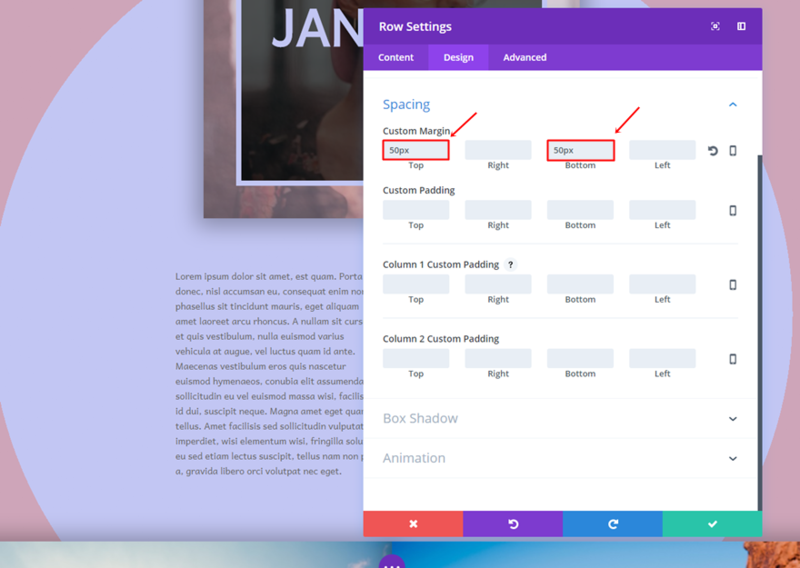 This row will only include the Text Module you can see at the top of the layout. Next, choose a column structure with one column. As mentioned before, this row will only need a Text Module. Once you’ve completed the first row, go ahead and add a second row to that same section. Like the previous row, this row will only have one column as well. 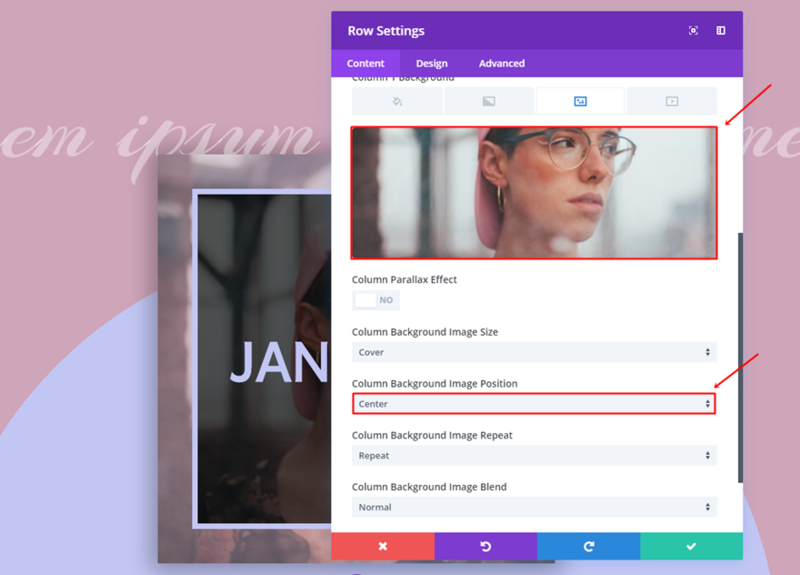 Open the row settings and add the personal image you want to use as a background image for the first column. 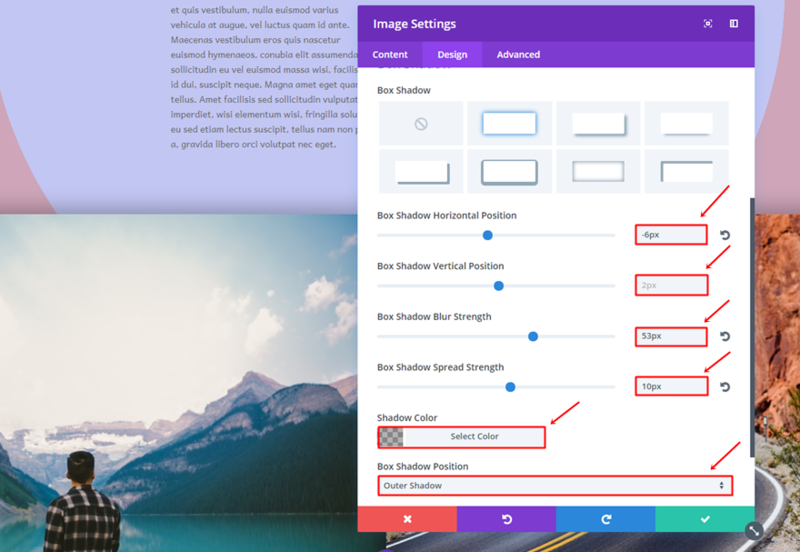 Make sure the Image Position is set to ‘Center’ as well. Next, use ‘0px’ for the top, bottom, right and left padding of the row. 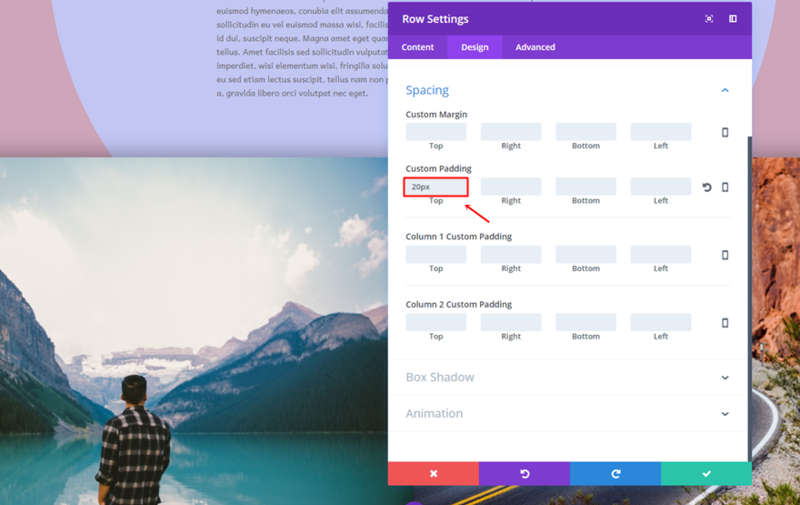 Once your row settings are completed, go ahead and add a Text Module to the column. First of all, this Text Module will need a background color with the ‘rgba(0,0,0,0.66)’ color. As mentioned before, we’re only using one section for this tutorial. 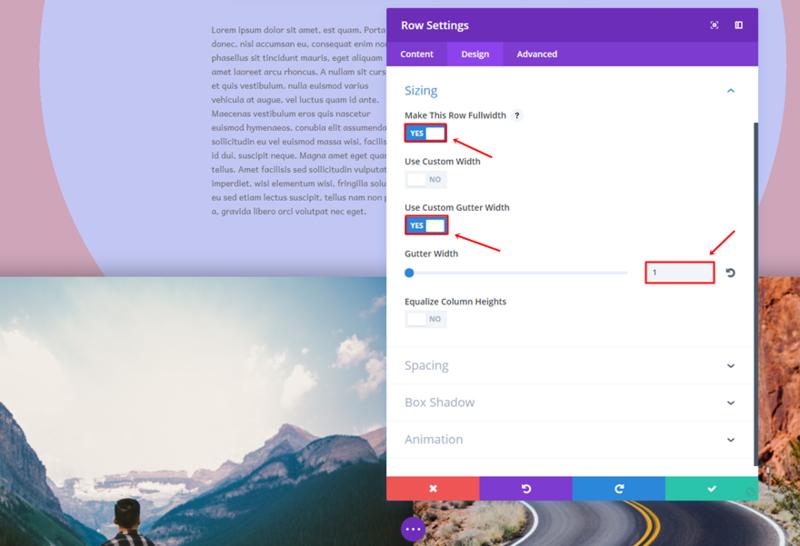 The reason behind that is that we want the gradient background of the section to be spread over all of the different content that is being shared. Go ahead and add a new row. Select two columns for this row. 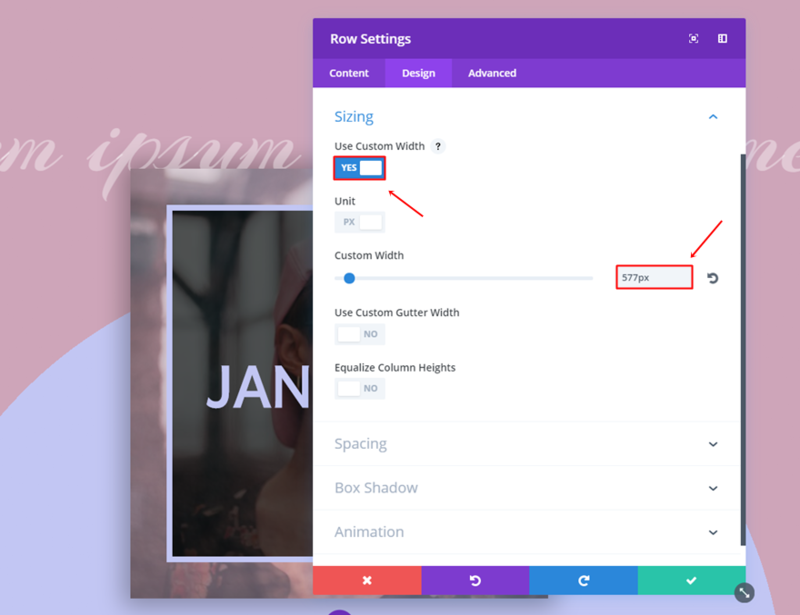 Then, enable the ‘Use Custom Width’ option and apply a width of ‘663px’. 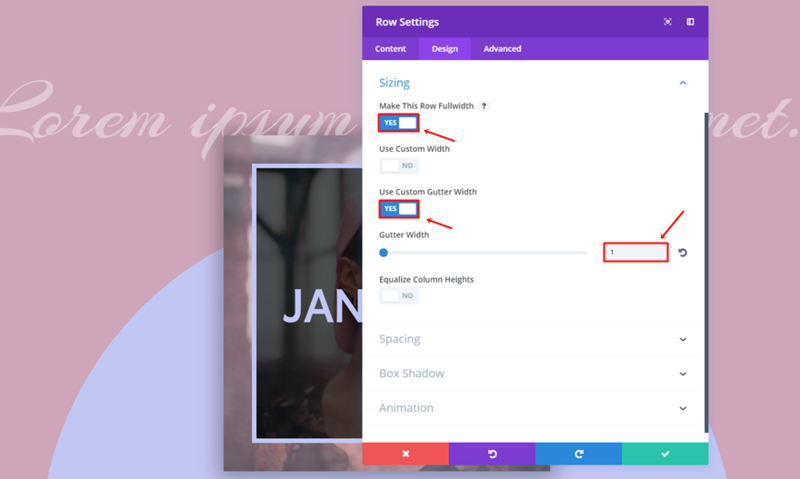 Lastly, add a top and bottom margin of ’50px’. Add a first Text Module to the first column of the row. 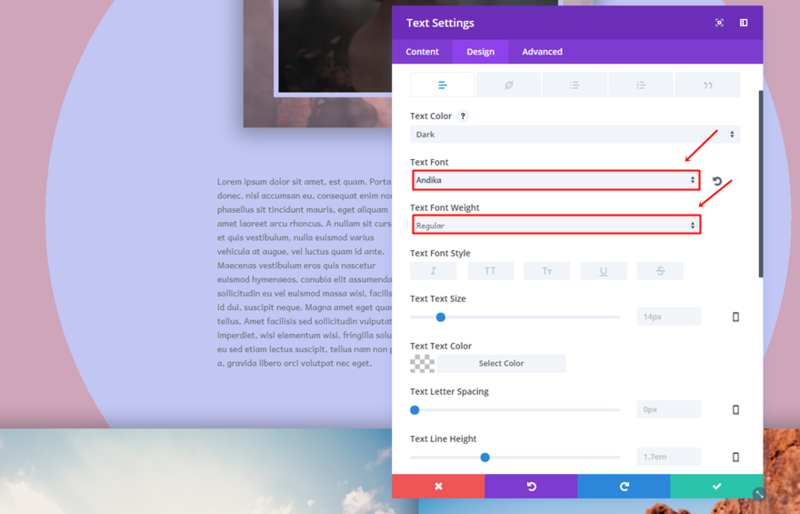 Then, go to the Design tab, use ‘Andika’ as the Text Font and ‘Regular’ as the Text Font Weight. 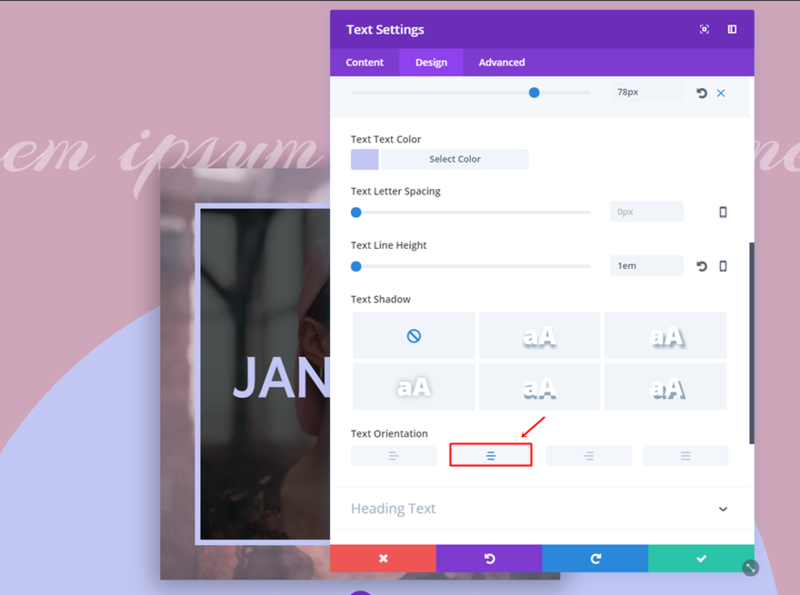 The Text Module in the second column has the exact same settings so go ahead, clone the Text Module and place it in the second column. There’s one more row left to add to the section before the design is completed. This new row has two columns as well. Then, add a top padding of 20px. Go ahead and add a first Image Module to the first column of this last row. 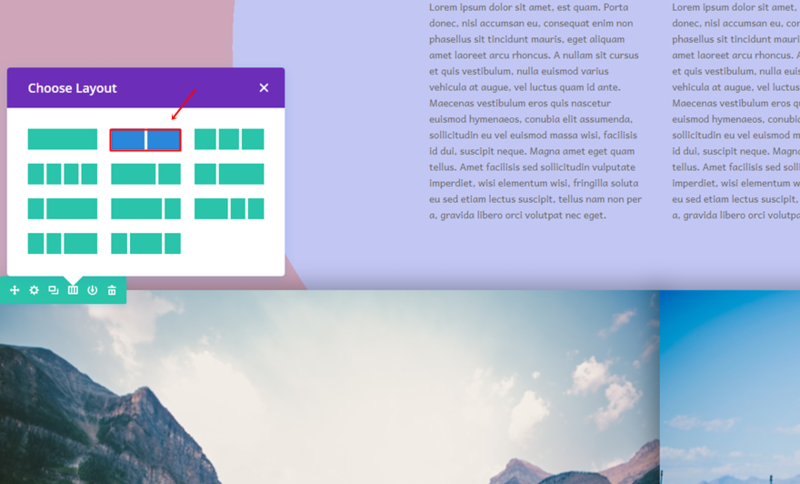 And lastly, clone this Image Module and place it in the second column as well to complete this row. 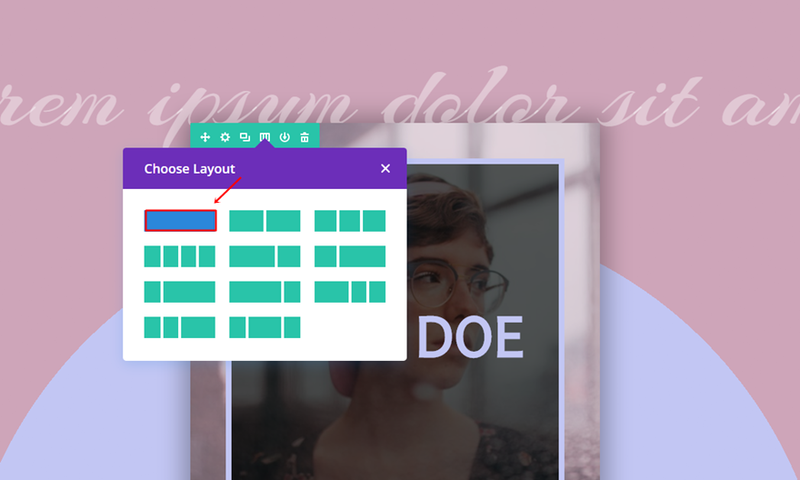 The possibilities you have with Divi are endless. 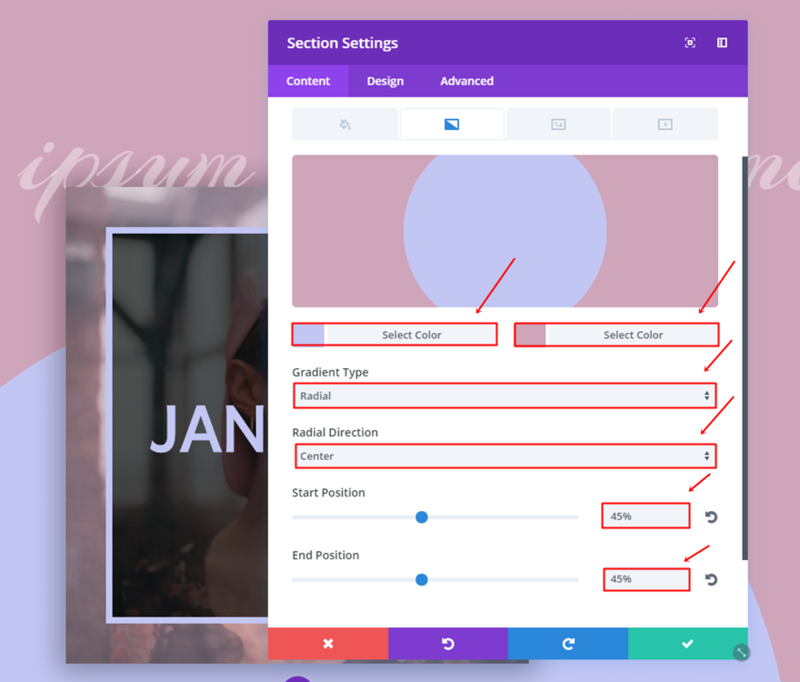 You can make your website look exactly the way you want it to by using the Visual Builder that’ll show you the changes in real time. 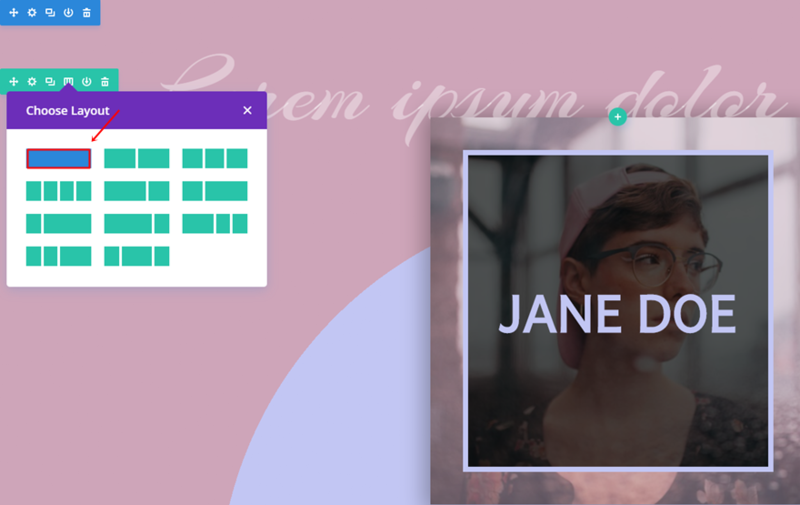 For this post in particular, we showed you how you could create a beautiful hero section for a personal website. 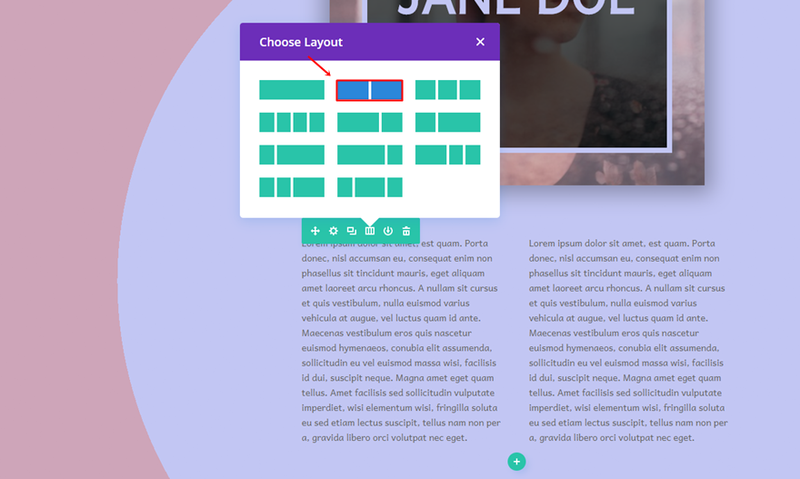 This tutorial was made using nothing else than Divi’s built-in options. If you have any questions or suggestions; make sure you leave a comment in the comment section below! Thank you for starting to create posts like this one. 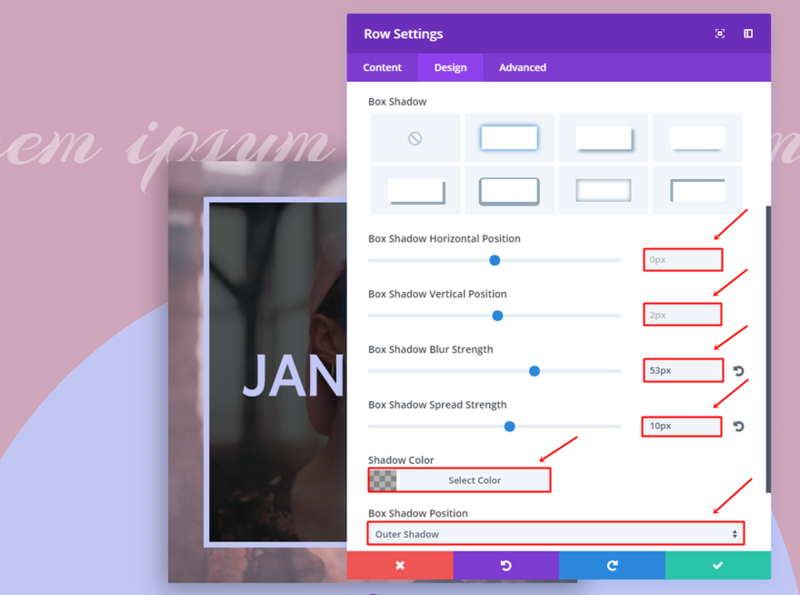 The Divi Theme has evolved into a resource for those who want to create a beautiful, functional website without having to know code. There’s nothing wrong with coding, and has it’s place depending on the specific purpose of a website. We’re fortunate to have such excellent design training to use the features built into the Divi Modules. Personally, I find this hero section to be quite ugly. The font selection and colour scheme especially. Looking forward to the new template being released tomorrow! Lovely and well done Donjete, I really like this idea, it’s neither masculine or particularly feminine, therefor with the multitudes of background colour combinations, possibilities are endless making this idea useful for countless things. I can see myself using this idea and variations of it for sure. Great job!!! One can easily understand. Images are the best part to know what you are trying to say. All-in-All a very helpful post. Great tutorial. Thank you once again Donjete for helping us utilize DIVI to the max. Would this be considered as “about us” page? Not quite sure.